Tanzania Video Blog #1 – One World Sight Project, Inc. 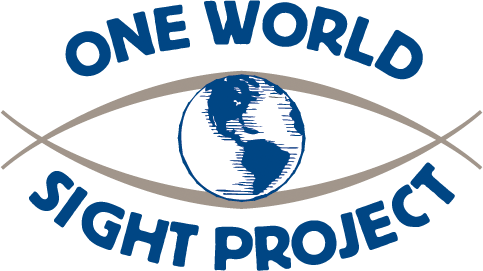 Welcome back to the One World Sight Project Video Blog Series! Well, we’re back from Tanzania and wanted to share with you the latest developments. Thanks to your support, the One World Sight Project has been able to support an amazing hospital that is truly changing lives for many people in Africa! Dr. Weiss went to visit an eye hospital at the foot of Mt. Kilimanjaro to see first hand what your donations are accomplishing!